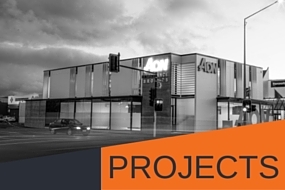 We are an independent structural engineering practice established in 2013 with our studio based in the sunny Hawke's Bay. 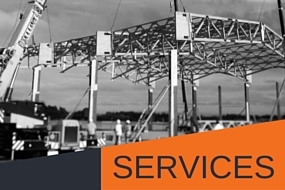 We pride ourselves in providing structural engineering design services locally, across New Zealand and internationally. We put emphasis on delivering well considered and innovative, yet economical and easy to implement designs. 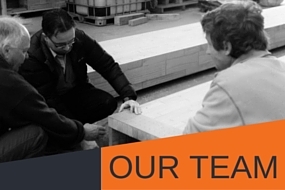 We have the knowledge and experience with numerous building materials and construction techniques, varying from very traditional to cutting edge innovation which allows us to consider the right components, whatever your project might be. Through our creative vision, we provide customers a personalised, cost-effective and sustainable solution that will be in ad equation with the complexity or scale of the undertaking. Our design approach is reflected in a broad portfolio of successful projects. More information about us, our design approach and project portfolio is included in other sections of this website. We are always on the outlook for new challenges, so if you would like to discuss your project with us please feel free to give us a call or visit us at our studio. Our friendly team will be pleased to discuss options with you and provide a free no obligation quote for our services.